The following review is written by fellow TTG reader, Mike. He switched from AT&T to Cricket Wireless and details his experience with the service. If you ever have a product or service that you’d like to review at the site (and we haven’t covered it yet) – please shoot us a note. 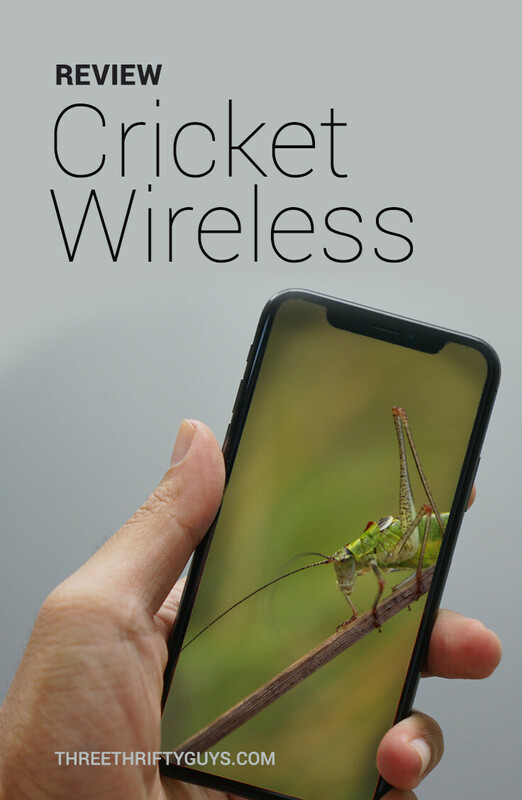 I finally decided to switch to Cricket Wireless from AT&T and all I can say is that I wish I would have made the switch sooner. My old plan with AT&T dates back to night and weekend minutes with rollover (if you remember those days). Since I have an old flip phone or what they also call a “Go Phone”, I did not have any data. It is important to note that my base plan cost was $29.99 but after taxes and other fees added on my bill was over $38 without unlimited talk and no text or data. I was able to keep the same phone and the same phone number which was important to me. The first part of the journey sent me to Best Buy to purchase a Cricket sim card Activation kit for $9.99 (plus tax) (or Amazon). Then I had AT&T send me an Unlock Code via email which allowed me to unlock my phone and “port” my phone number to Cricket. I then called Cricket and spent about 20 minutes on the phone giving them my IMEI # and the Cricket sim card # so they could activate my new service saving the $25 activation fee they would have charged me in a Cricket store. I simply replaced my AT&T sim card with the Cricket sim card and I instantly had new service. Now I have unlimited talk and text for $25 per month and there are no taxes or additional fees. 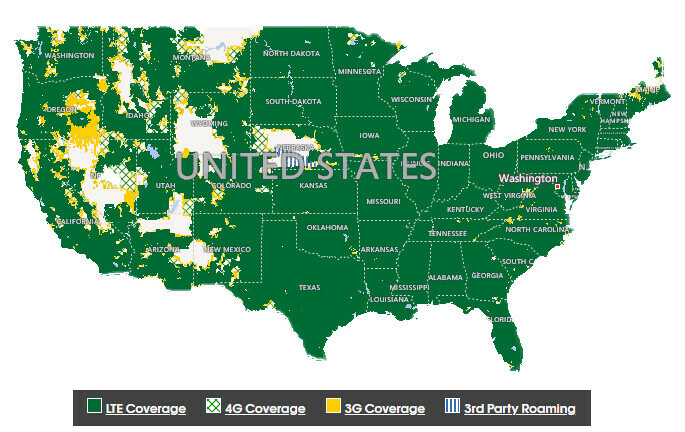 The coverage is very good because they use AT&T towers and AT&T owns Cricket Wireless to some extent. This is their least expensive plan and since I have a flip phone – which everyone still laughs at – I had to take that plan. There is no data because you need a smart phone for the plan which offers 2GB for only $30. For $40 per month you can get 5GB. 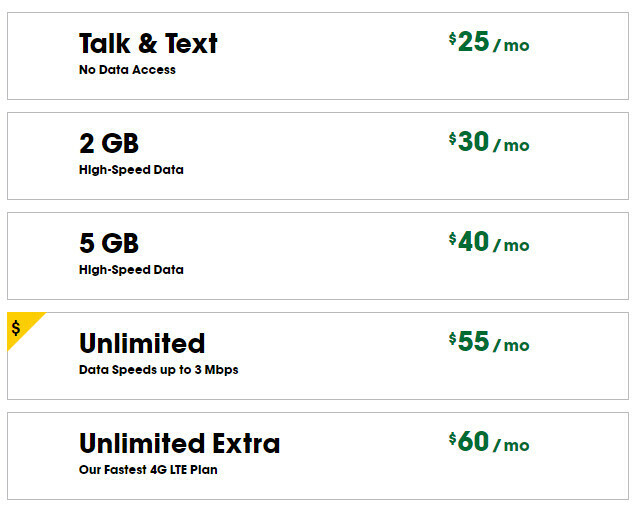 And if you buy 4 lines for $100 you can get unlimited data. This is the best plan if you have 4 lines because you get everything for $25 per line. I also gave them a credit card and had them sign me up for Auto Pay so it charges my card each month and I don’t have to worry about getting the bill paid which can be a problem with some pre-paid services. 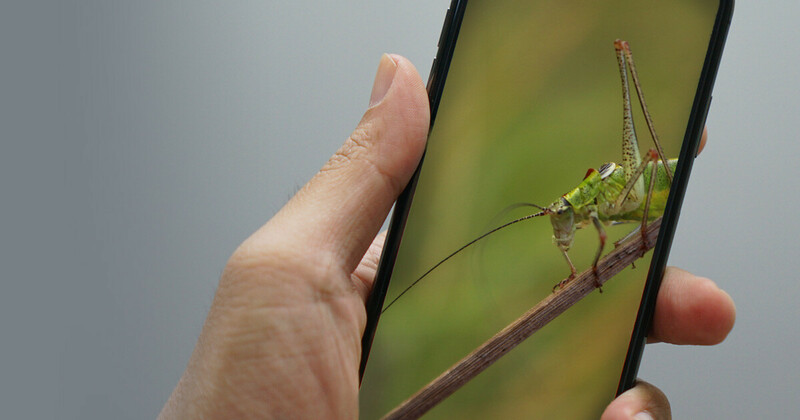 Cricket will also charge a $3 fee to process your payment if you talk to a live representative. So it is best to pay online or to be on Auto Pay. My final step was to go onto the Cricket Wireless website and create my account with a username and password so I can manage my account online. They also have a toll free phone number and you can talk to a live person if need be. Their website is incredible. It has a chat online feature, shows their nationwide coverage areas, answers common questions, shows you their rate plans, has phones for sale, and is very easy to maneuver. I would recommend Cricket Wireless for all these reasons and if you refer someone you will get a referral fee credit to your bill. They also have next day shipping on their phones and free activation if you activate online or over the phone. Read Cricket reviews from other sites, including Clark Howard and Tom’s Guide. I receive at least ten “robocalls” daily with this new “service”. None of these calls are for me – they are for the previous person who had the Cricket phone number. Pretty crappy if you ask me. Canceled the service in 60 days. OH, and the only way to cancel the Cricket service is to just stop paying. This is straight from Cricket’s website and the Rep’s mouth. How ghetto. Had Cricket for 3 years, but recently went to Verizon (due to slightly better coverage while hiking remote areas). Absolutely no problems with Cricket. Saved about $700 a year vs. old plan. Great in store and phone customer service. Highly recommended. I have had Cricket for a couple of years now and think it’s great. We have 5 lines for $100 total. So, it ends up being only $20 per phone for unlimited calls and 5GB. I highly recommend it to everyone! That’s a pretty fair deal! Seems like the more lines you have – the greater the savings.